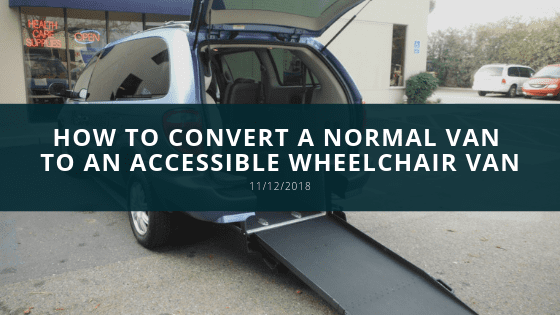 You can convert a full-sized van or a minivan by installing components that will make it easier for a wheelchair user to enter and exit the vehicle. 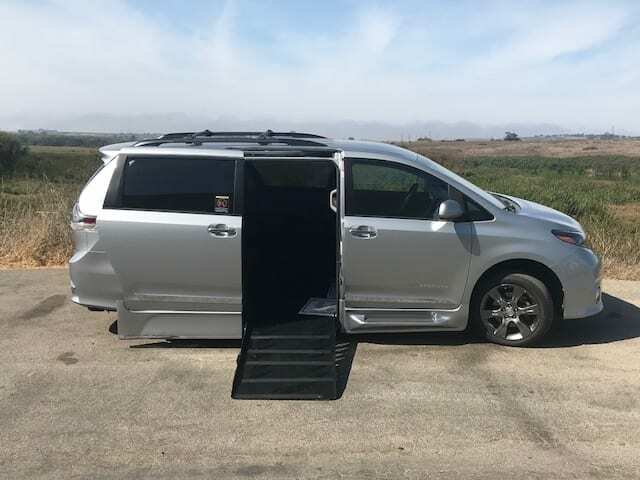 Wheelchair van conversions allow the person to move in and out of the van without causing strain to themselves or others. Before beginning modifying your van, research is a necessity. Nearly 40 alterations can be done to a normal van. The cost can be anywhere between $10,000 to $20,000 depending on what you do and the type of technology you are looking for. If you already own a van, then most likely it can be easily converted. However, not all van models can be modified. The type of alterations made to a wheelchair depends on the vehicle's make, model, manufacturer, year, and the total mileage. Begin your alterations by choosing what will be your entry style. Will you have a side or rear entry? Both have their benefits and simple depends on the needs of the wheelchair individual. Having a side entry is common for those who are the passenger and those who will be driving the car on their own. While the rear entry is simply for transporting. Next is installing a proper life or ramp. Be sure to research ramps and lifts to find which has the best aspects for your vehicle. You will need to decide on whether you want an automatic or manual lift. Adding an anchor system will secure the wheelchair in place and help prevent injury. There are many options when selecting anchoring systems. You can invest in power tie downs or retractable or standard belts. This will keep you and your wheelchair safe during your travels. Installing power transfer seats is typically the next step in converting your van. These are designed to aid entry in and exit the vehicle. Seats may offer independent height, rotation, and front or rear travel adjustments. They allow those who normally can’t ride in a seat to do so safely and comfortably. Hand controls give independence on the road and allow for wheelchair users to drive alone. Installing them can be expensive and will require training to operate them. It allows the driver to manipulate the gas and brake pedals. So, installing this feature depends on who will be driving the vehicle. Conversions typically will add a lot of weight to the van. Undercarriage modifications should be included when converting your van. Upgrades can include upgrading the axles, springs, shocks, and brakes. Not only will this lessen the chances of break down and malfunctions, but you will also be ensuring your personal safety when driving. What is the purpose of a wheelchair? Can People in Wheelchairs get the Benefits of Meditation?